Order Yard Signs, Car Magnets, and Stickers! Show your Alliance spirits! Get yard signs, car magnets, and stickers! 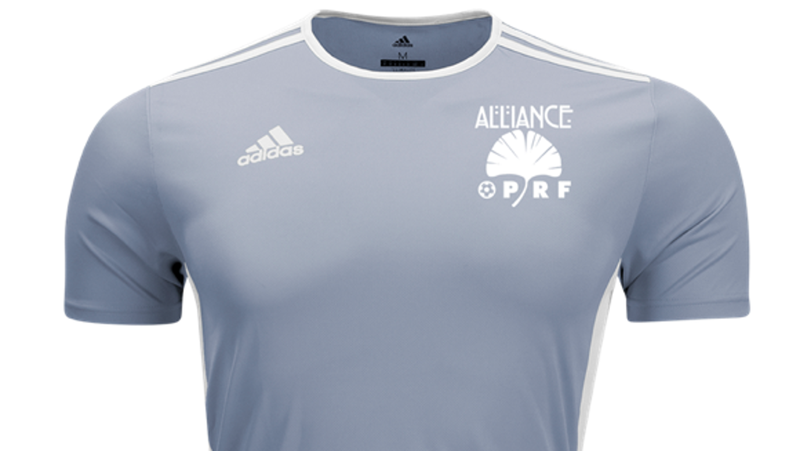 OPRF ALLIANCE is a traveling soccer club, started in fall 2012 by a small group of local residents and parents with deep experience and an interest in soccer who wanted to create an affordable traveling soccer option for area families. 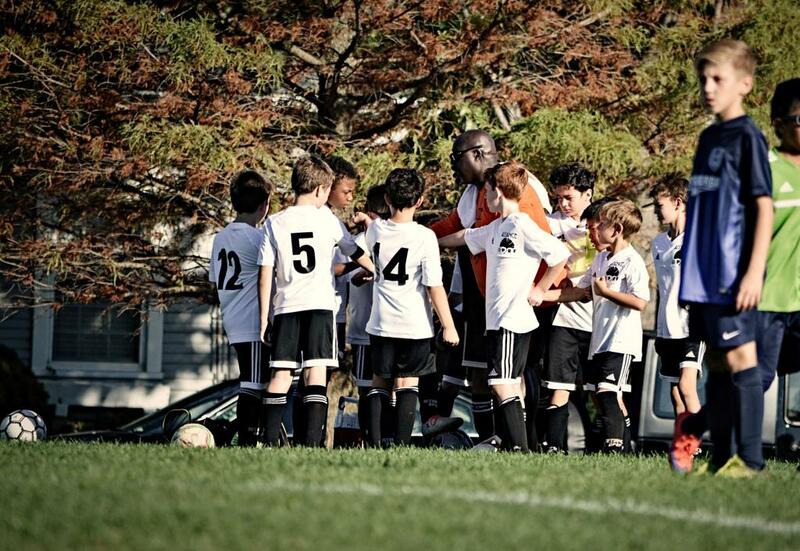 Our focus is on developing soccer skills, leadership skills and confidence and helping players take their talents and skills to the next level. 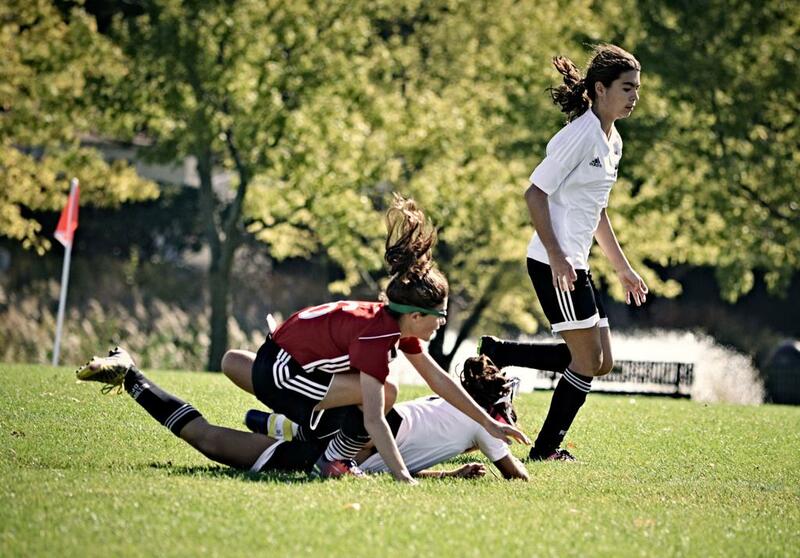 During our first season, we fielded two teams: a U14 girls team and U15 boys team. 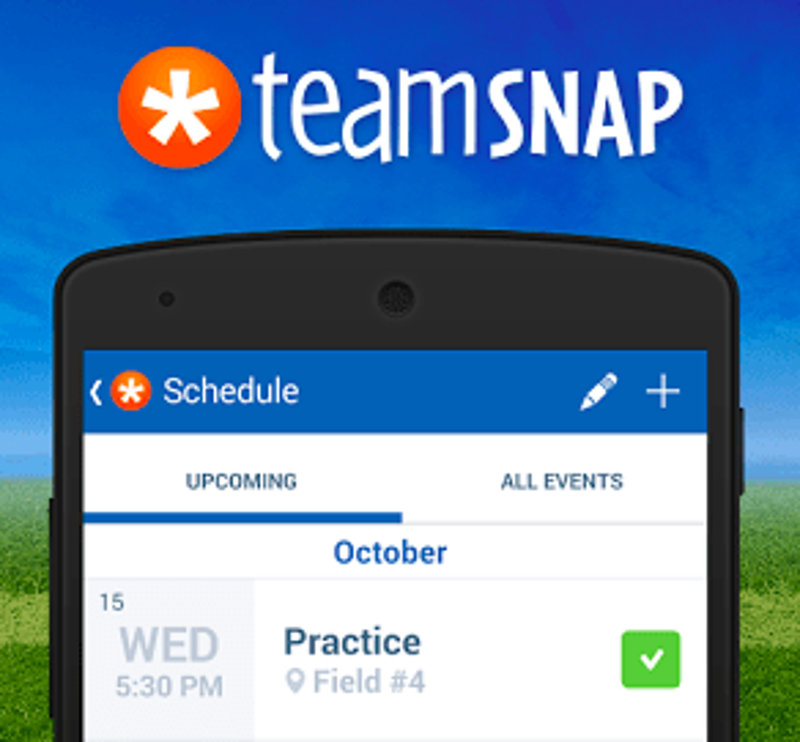 We now have 14 teams! We have grown due to community demand. Many of our players come from Oak Park and River Forest, Illinois but we draw players from other nearby Cook County communities as well. See below for more information or contact us. Our Director of Coaching is Luis Aguilar-Lopez, an experienced coach and player. He has a National C license and a National Youth Soccer License. He is joined by a group of motivated local residents with a deep experience and love for soccer. Each coach has years of coaching and playing experience and meets all league coaching requirements including license credentials. Our coaches are listed on the website, their experience and significant licensing levels are detailed. Every one of our coaches is from our community and is a local parent.